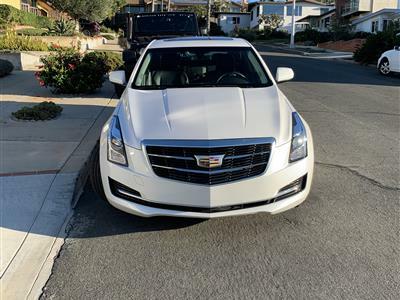 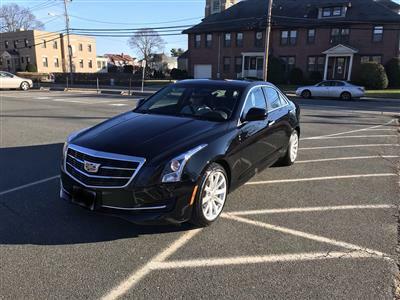 The rear-wheel drive Cadillac ATS is the American luxury automaker’s answer to the BMW 3 Series, and it’s doing an excellent job at making a name for itself in the crowded small sport sedan market. 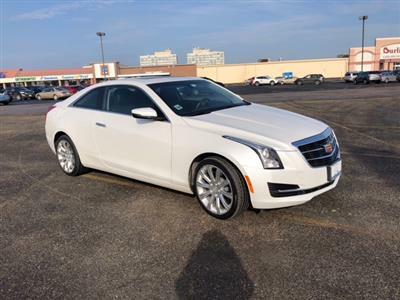 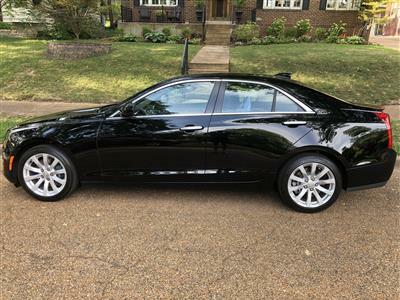 With sharp handling and a super smooth ride, plus a very user-friendly technology interface, the Cadillac ATS is an excellent choice. 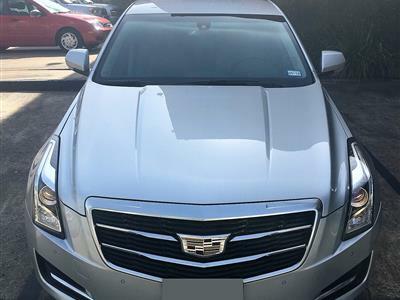 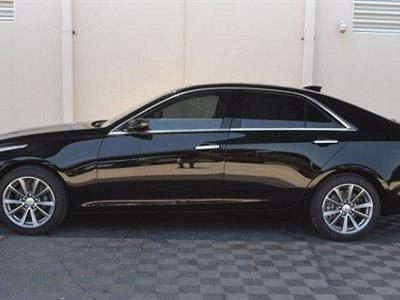 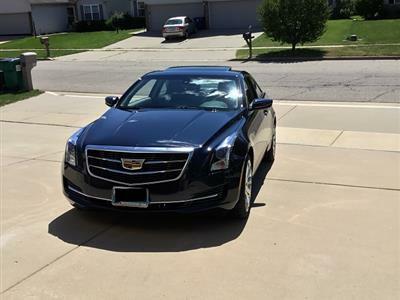 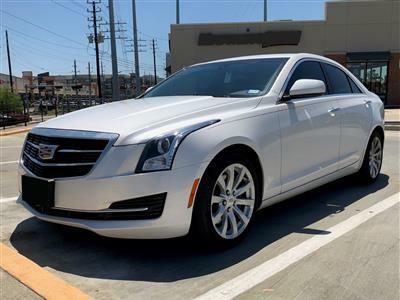 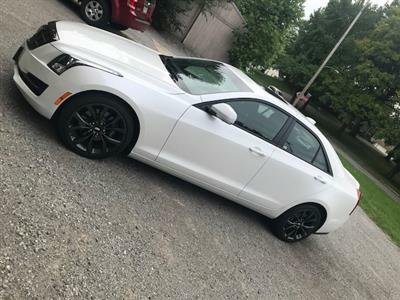 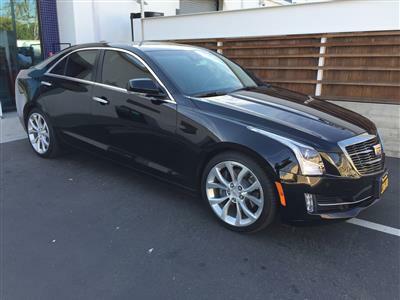 You’ll find Cadillac ATS lease deals in the Swapalease.com online lease-trading marketplace, the largest of its kind on the web. 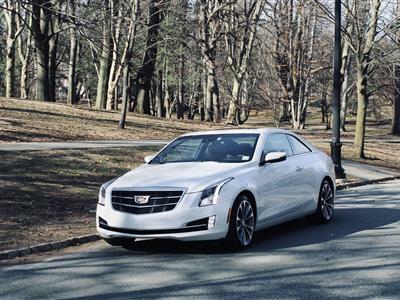 No matter where you are, there are Cadillac ATS lease specials ready for you to step into. 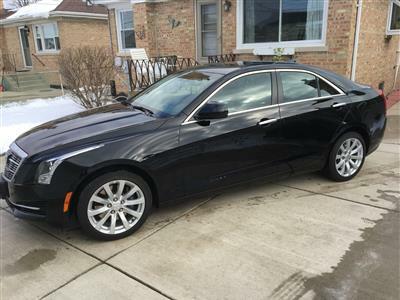 Just use Swapalease.com’s hassle-free system to email the current leaseholder and start the process toward taking over their payments and driving your new car. 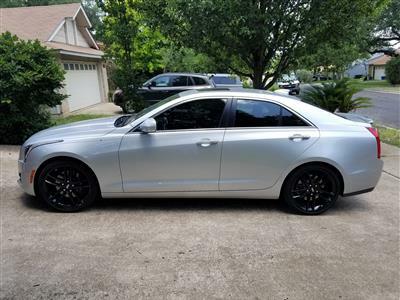 Leasing is an excellent, more affordable alternative to buying and helps you get more car for you money. 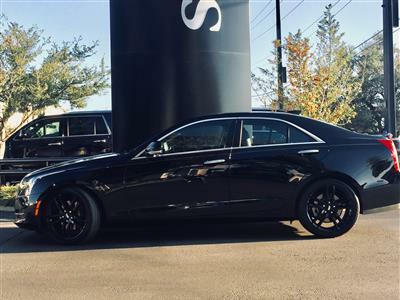 If you can’t find the vehicle you’re looking for, let Swapalease know so our customer service team can get in touch when we have exactly what you want. 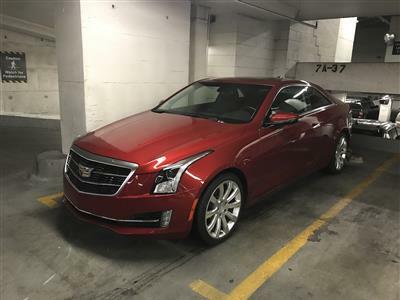 The Cadillac ATS is a fun, engaging drive that’s as interesting to look at as it is to ride in. 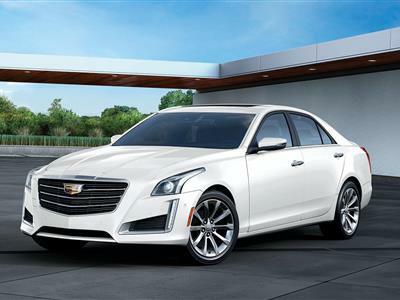 A trio of engine choices means the ATS works for everyday drivers and true speed demons. 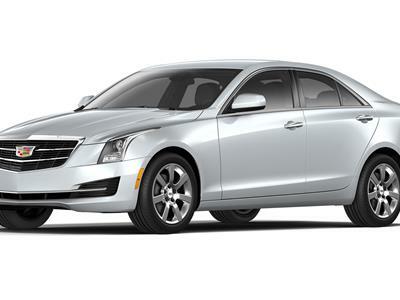 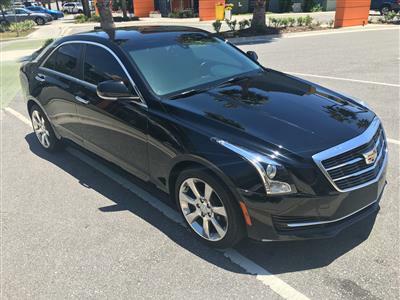 Comfortably seating five passengers, the Cadillac ATS is available in four trim levels. 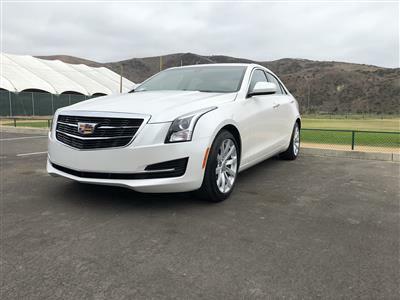 Standard features include heated mirrors, dual-zone automatic climate control, OnStar, Bluetooth connectivity and a seven-speaker Bose sound system with satellite radio, iPod/USB interface and an auxiliary audio jack. 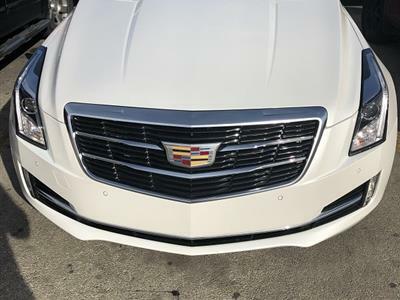 Features and options on upper level trims are nearly endless.